Ah yes, nothing like a little illegal street racing. 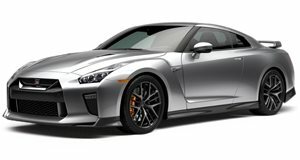 There was a time when the Nissan GT-R was called the supercar killer. In many ways it still is, but now it has some fresh competition – and it’s from America. If you haven’t figured it out from the title, that new contender is the Dodge Challenger SRT Hellcat. In straight line, drag race-style duels, the Challenger Hellcat completely annihilates the GT-R. Godzilla has been defeated by a Hellcat. Nice. What’s more is that the GT-R featured here has been modified. 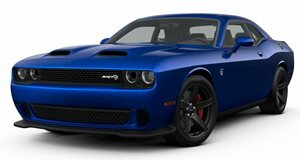 The Challenger Hellcat? Bone stock. The two go at it in the video featured ahead. That is until the cops pull them both over.